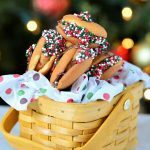 This St Patrick’s Day Snack Mix is a fun and easy treat for kids to make during the holiday season. 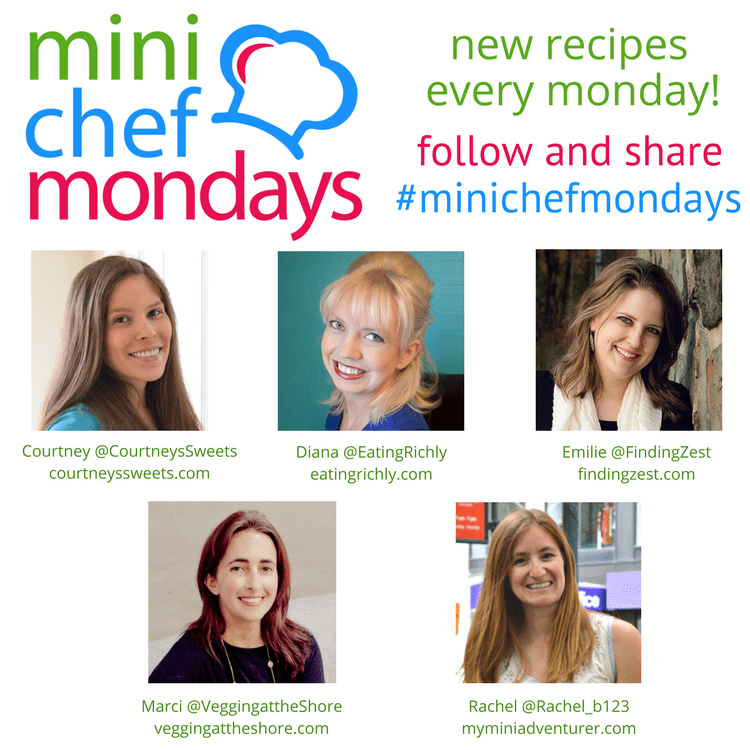 If you’re looking for a St Patrick’s day snacks for kids, this is a fun tasty treat for kids to make on Mini Chef Mondays! Everyone seems to think that St Patrick’s day food should be green, that you need to use tons of food dyes, but for us, we like to use natural colorings whenever possible. 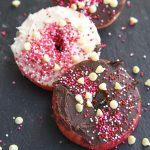 We save food dye consumption for sprinkles for the most part, and even then it’s in moderation of course. 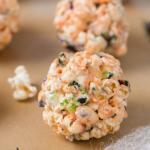 St Patrick’s Day Snack Mix is fun for kids to make and eat! It has golden vanilla OREO cookies, white chocolate covered popcorn, m&m candies, and shamrock sprinkles. 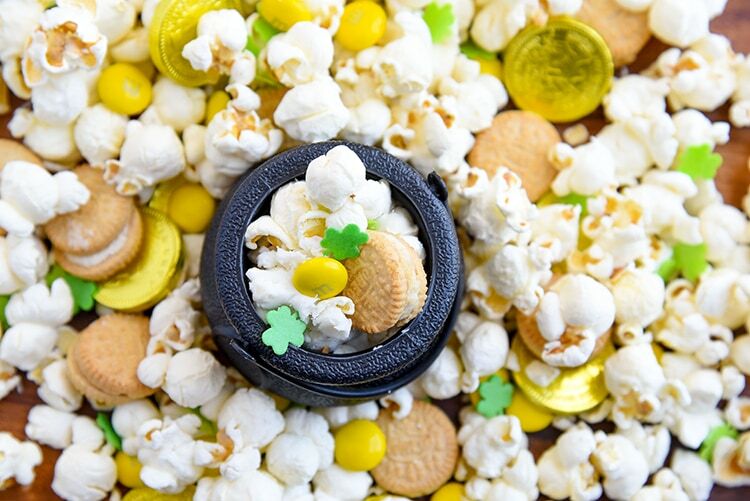 Hide a chocolate covered golden coin under all of the St Patrick’s Day Snack Mix. 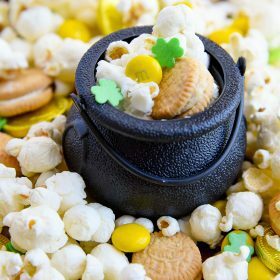 After you’re done making your St Patrick’s Day Snack Mix, you can place it into fun little cauldrons. We love this to use for St Patrick’s Day favors! Who doesn’t love a little pot o gold treat? 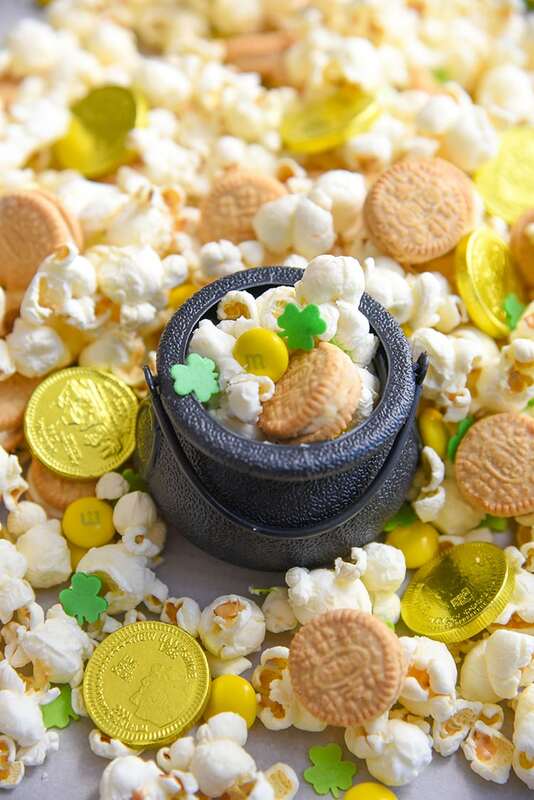 🙂 If you’re making a leprechaun trap for kids to play with you could even put this pot o gold popcorn at the end of the trap to trap your leprechaun! 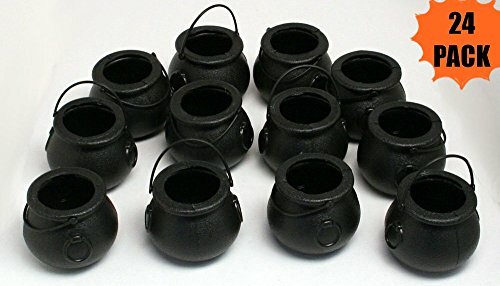 The cauldrons are super cute and great size for portion control when kids may have tons of treats. 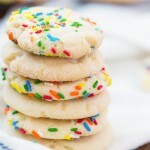 You could even just put in golden cookies and call it pot o gold cookies! Kids will love these fun little cauldrons to play with too. My daughter has already taken some for her Barbie dolls to play! We’ve been really working on her touching things that she wouldn’t normally touch. We made slime for the first time and it was so much fun! However, if we did that a year ago? No way, she would have ran for the other room! She really loves playing with her slime stress balls too. 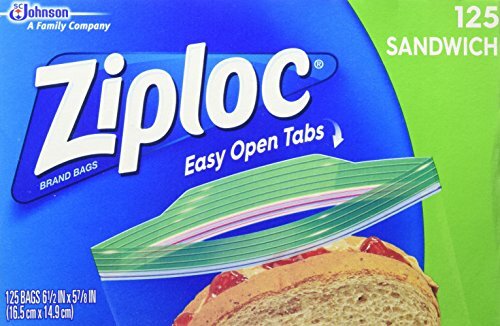 Ziploc Sandwich Bags – 125-Count We use ziploc bags to drizzle chocolate. 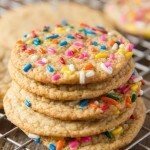 You simply cut off a little tip of the corner and you can drizzle! We simply melt the chocolate over a double boiler and once it’s not too hot, but still melted we’ll pour it into the zippy bags. It’s so simple! 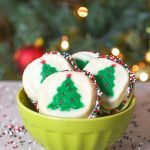 You can even use ziploc bags for piping onto cupcakes, drizzling sour cream over tacos, or even putting creamy avocado dressing over your salad! 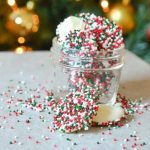 We typically use ziploc bags for snacks, sandwiches, leftovers and you could even use it for this popcorn snack mix! If you want you can use reusable piping bags from Wilton for the chocolate. They also have squeeze bottles that are great for drizzling! If you have a child with sensory issues this is GREAT! My daughter has sensory issues with textures and consistency. If you put together popcorn with melty chocolate it’s delicious to eat, but asking her to mix it around? She tensed up at first, but then once the chocolate was a little harder she was able to do more. We hope you enjoy our St Patrick’s Day Snack Mix! You can use anything you think that would fit in here from yellows or greens! You could even use rainbow candy too. 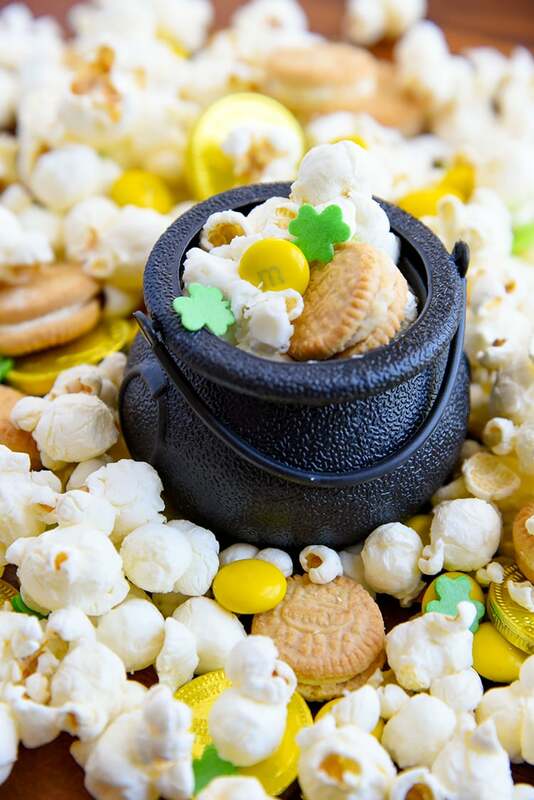 This St Patrick's Day Snack Mix is a fun and easy treat for kids to make during the holiday season. 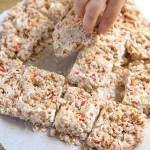 If you're looking for a St Patrick's day snacks for kids, this is a fun tasty treat for kids to make on Mini Chef Mondays! 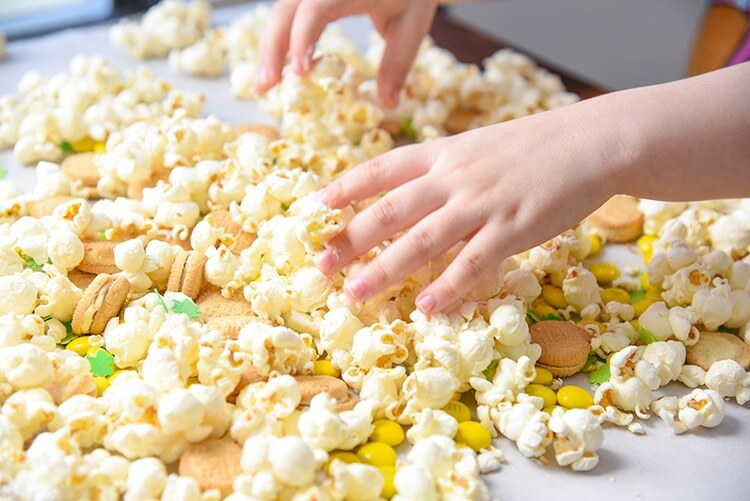 Spread popcorn on a cookie sheet. Drizzle popcorn with chocolate, m&ms, oreos, and sprinkles. Mix together and place into desired containers. Beautiful as always. Thanks for sharing! …awesome post!